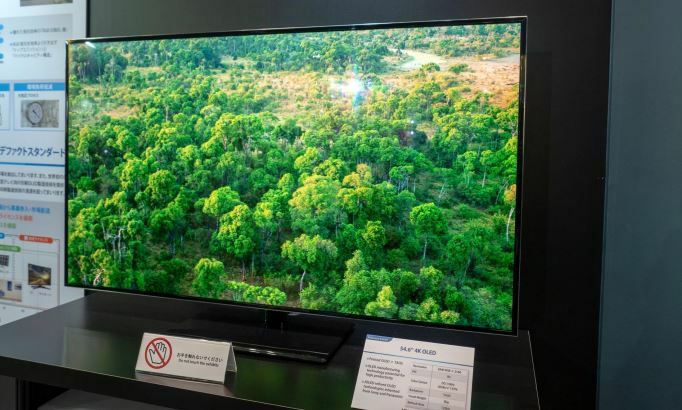 OLED panels have gradually become popular on high-end mobile phones and TVs due to their advantages in colour, contrast, power consumption, etc., and have been rolling down traditional LCDs, but they have been unable to enter the PC display market. Although some notebooks use OLED screens, the products are scarce, the price is expensive, and the inherent characteristics of OLEDs also determine that it is difficult to meet the needs of users such as games, design, such as burn-in, colour deviation, short life. 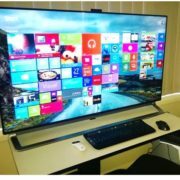 In 2016, Dell introduced the UltraSharp UP3017Q, an OLED panel, 30-inch, and achieved 4K resolution and 120Hz refresh rate at the same time, but the price was as high as $4,999, and it was recalled soon after being listed. The reason is the image quality problem. 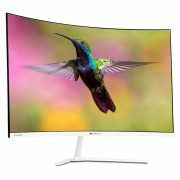 The shelf refresh rate has shrunk to 60Hz, and it has disappeared only after selling for a while in the US. 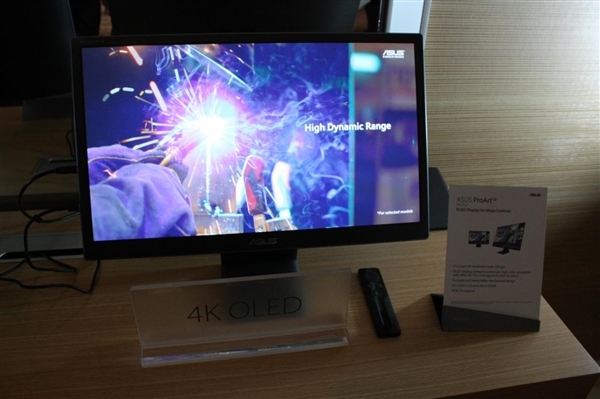 Now, Japan’s JDI, Sony, and Panasonic jointly established panel maker JOLED announced that it will launch a new OLED display panel for PC monitors in 2019. However, the new panel size is very small, the first batch is only 21.6 inches, there are two resolutions, one is 1080p, the joint professional e-sports team Burning Core promotes to gamers, the second is 4K, ASUS will first adopt on its new display PQ22UC. 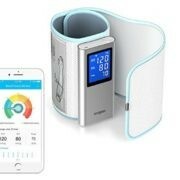 JOLED is also developing a 27-inch OLED panel for PC displays, but it is not for gamers, but for smart home devices. JOLED has not announced the specific technical details of the new panel, but it seems that OLED PC displays are still not likely to be popular in the short term.